The school year has flown by! The 4 year old has finished his last year of preschool and is moving on to the big world of kindergarten next year. 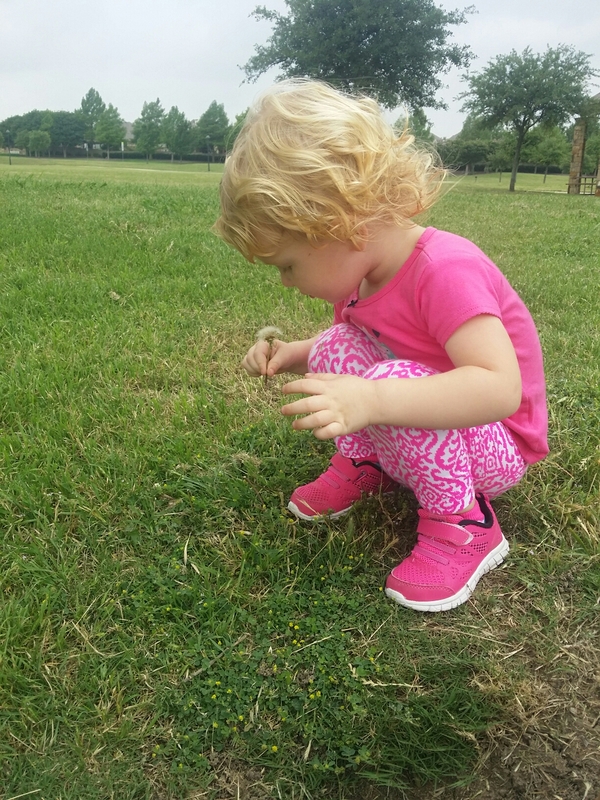 And our 2 year old will be moving up to 2 days a week preschool next year…she’s excited because she loves doing art and playing with her teachers and little friends. But in between the end of preschool last week, and the beginning of kindergarten in August, are THREE LONG MONTHS. How will we spend them??? What will we learn? How will we grow? How will we create an ideal summer? Slow down, unplug, get hands free: We need less TV and more outside. Less screen time and more time reading books. Less time where I try to get stuff done and the kiddos are in another room, and more time building Legos with the big guy and tall, tall towers so the 2 year old can knock them over with glee. More Play-Doh shapes. More bubbles in the backyard. More Nature hikes, looking at the ants and the rolly poleys and finding sticks and leaves and little wildflowers. More time inspecting the vegetable garden for new tomatoes, beans, strawberries. Watching the backyard rabbits nibble grass and our plants. Lying in the grass and watching the clouds, making up shapes. This is when life happens. These are the moments that create memories of a great childhood. (Some of this is inspired by the book Hands Free Mama, about letting go of our devices and schedules and enjoying our kids). 2. We love our libraries: I am relying on the schedules of THREE sets of suburban libraries this summer (Plano Library, Frisco Library, and McKinney Library)…mapping out which kids’ program is happening at which library in which city on which day, wondering if the kids can make it to more than one event in a day, and updating the Google calendar for the myriad of free events from all the local libraries. 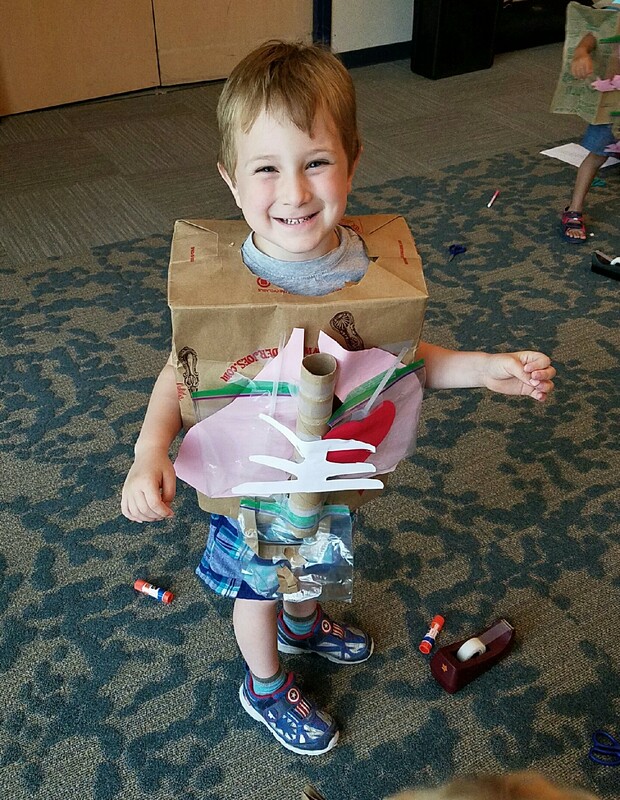 From traditional storytime to yoga to making Minion robots, the library is the place to be! 3. We will be reading LOTS of books: And joining summer reading challenges at lots of bookstores…from Half Price Books to Barnes and Noble to the libraries, we have all of our summer reading lists getting warmed up. Wishing you all happy summers and lots of exploring together with the littles!